Our complete coral inspired ceramic collection is finally ready! 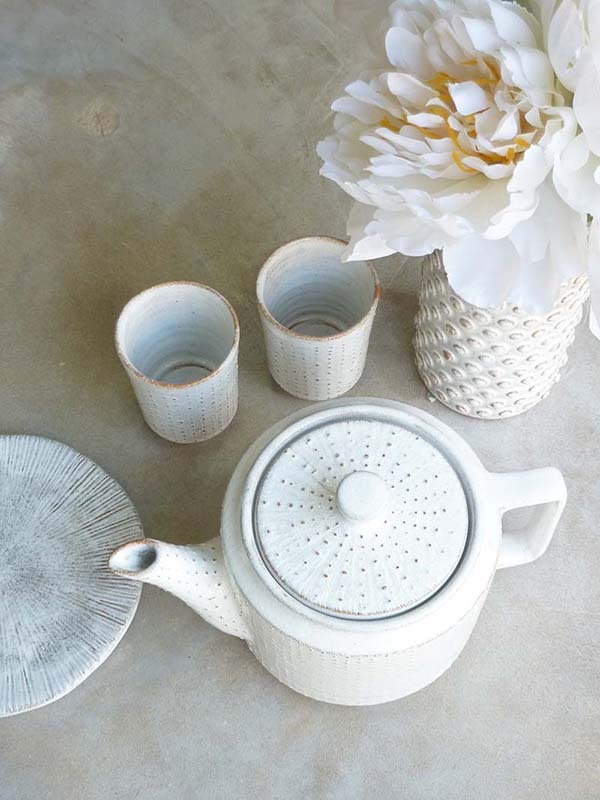 Teatime is a big deal in our house so one of our favourite pieces is this coral teapot. Head over to the products page to see the homeware and tableware range!